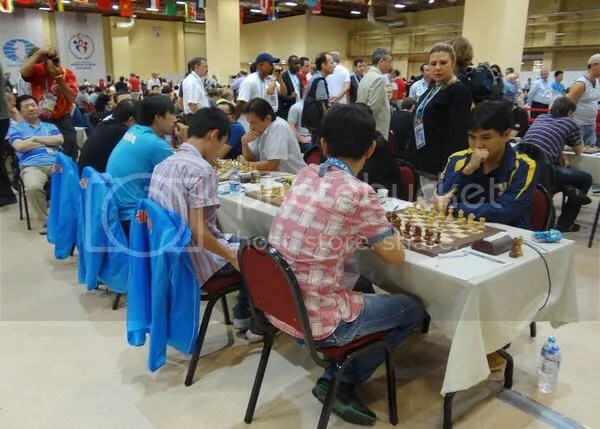 In the 40th World Chess Olympiad website, Round 8 report it says, “Elo doesn’t really play a game in chess, as repeatedly proven by Philippines. The 35th-seed soundly beat the strong team of England by 3-1. Oliver Barbosa on the 2nd and legendary Eugenio Torre on the 3rd board defeated their respective opponents.” Gawain Jones and Nigel Short. 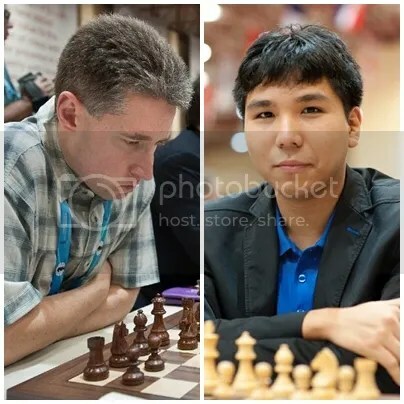 Likewise, Bo.1 GMs Wesley So and Bo. 4 Mark Paragua drew their respective game against much higher rated players. 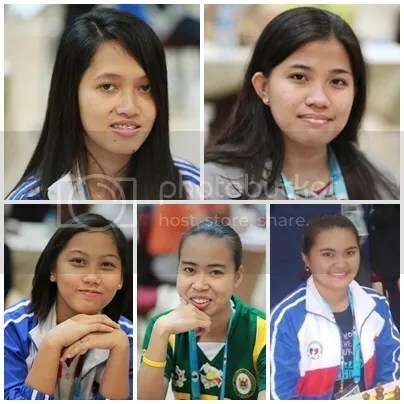 Team Philippines(Open) with its unbelievable, incredible, astonishing, amazing, and other astounding description from the surprised media as a result of its 6Wins-1Draw-1Loss after 8-rounds at the 2012 Olympiad, is now ranked side by side with the tourney’s ‘Chess Titans’ , a share of 2nd to 6th place from its total of 13-match-points, a sort of mind boggling results for the #35 seed Team Philippines. 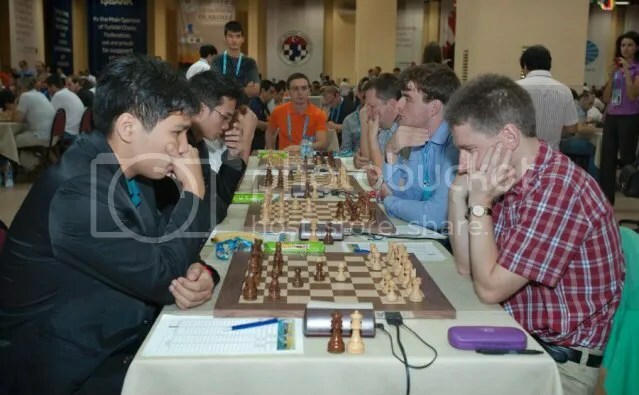 GM Wesley So, Philippines’ top board, also secured his 5th draws against 2700+ players. GM Michael Adams is rated at 2722 (FIDE rating). So’s record now stand at 37 “No-Loss Record Vs GMs with 2700+ rating“. His overall individual record in this Olympiad now at 2Wins-6Draws-No-Loss after R8. The #57 seed Team Philippines(Women) was not as fortunate in R8 when it bowed ½-3½ to the Titanesses of #5 seed Team U.S.A. Bo.3 Janelle Mae Frayna was the only scorer when it drew with IM Goletiani. It now ranked 29th in the current teams standing after R8 with 10-match-points from its 5Wins & 3Losses. 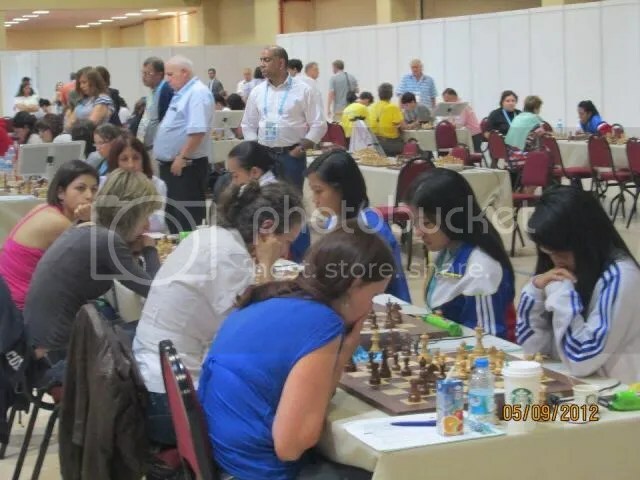 Round 9 that will take place today, 6 September 2012 at 15:00 (Istanbul) or 8:00PM (Manila) schedules Team Philippines(Open) against another ‘Chess Titan’ #6 seed China at Table No. 2 (Open Section). 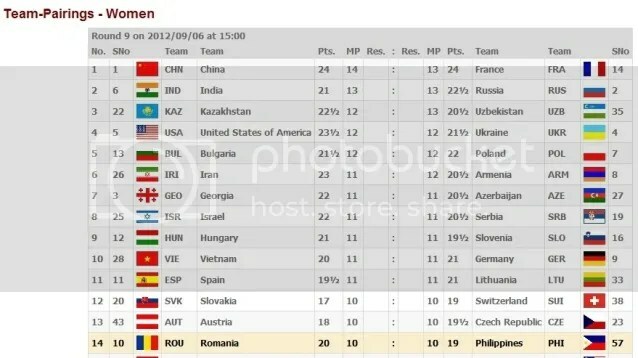 Team Philippines(Women) will play against the Titanesses of #10 seed Romania at Table No. 14 (Women section). 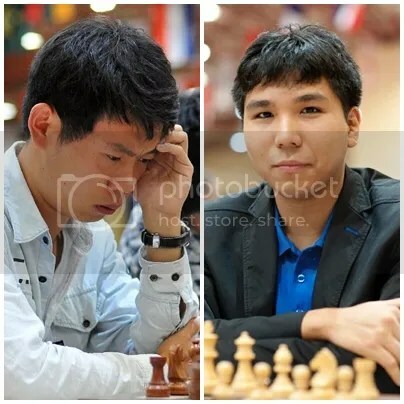 For the 6th time (40th Olympiad) & 38th Overall, GM Wesley So will again place his “No-Loss Record Vs GMs with 2700+ rating“ on the line against World’s #15 (FIDE Sep 2012) Hyper GM Wang, Hao CHI(2726).